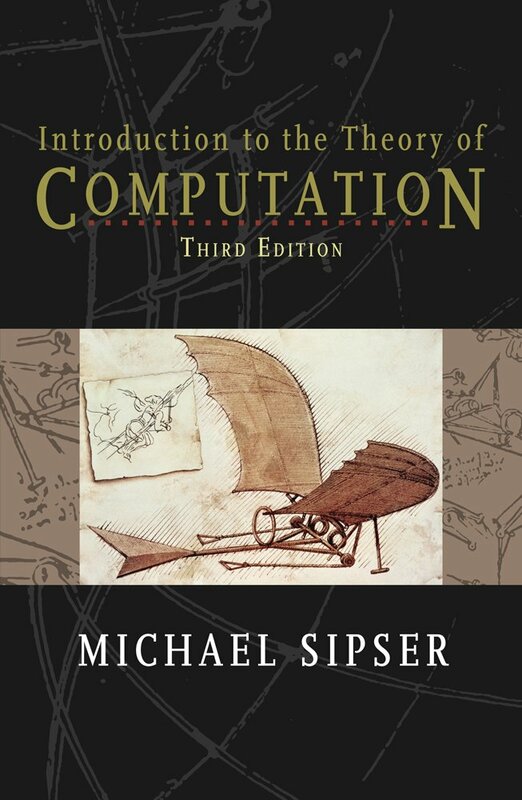 This book was definitely one of the best books I’ve seen for introducing computation theory. Michael Sipser does an amazing job introducing not only Turing Machines, but also different types of machines such as RAM and Finite Automata. He not only gives a good intuitive description and explanation of different machines, but he also does a really good job explaining different languages. Although some of his proofs can be a little difficult to follow, they are all understandable to anyone who is coming at the topic for the first time. He also does a good job explaining the different issues that are relevant in computation theory. unlike most books that I’ve seen so far, he gives a very detailed proof of the Cook-Levin Theorem (That SAT is a NP-Complete language) and also gives multiple examples of proving NP-Completeness which is nice as that seems to be one of the more confusing parts of computation theory for most students. He also gives answers to many of his examples which makes it so that it’s easy to follow on your own and learn everything without needed secondary help.